Recent video footage of a slave auction in Libya has sparked international outrage. The video showed migrants from sub-Saharan Africa being sold at a slave market in Libya and became viral on the internet. What does this ongoing crisis say for the very European leaders that have announced “concrete steps” to deal with the issue? French President Emmanuel Macron announced “concrete military and policing action” to rescue enslaved African migrants and arrest human traffickers. The Libyan slave auctions were the “top of the agenda” at a summit held in Abidjan, Ivory Coast, between EU and African heads of state. Yet, NGOs have accused the EU of hypocrisy. News about such slave markets in Libya is nothing new. Human rights organisations and activists had previously raised concerns about the enslavement, torture and abuse of African migrants in Libya, but their concerns and warnings had fallen on deaf ears. Despite knowing the reality of the situation of African migrants and asylum seekers in Libya, the EU has provided funding and training to the Libyan coastguard and detention centres to stem the flow of migrants into Europe. In an open letter to European governments issued in September this year, the head of Medecins Sans Frontieres (MSF), Joanne Liu, described the detention of migrants and refugees in Libya as “a thriving enterprise of kidnapping, torture and extortion”. Medical teams treat more than a thousand detainees every month for respiratory tract infections, acute watery diarrhoea, infestations of scabies and lice, and urinary tract infections. These diseases are directly caused or aggravated by detention conditions. Many detention centres are dangerously overcrowded, with the amount of space per detainee so limited that people are unable to stretch out at night, and there is little natural light or ventilation. Food shortages have led to adults suffering from acute malnutrition, with some patients needing urgent hospitalisation. McMahon cites a number of reports on the slave trade in Libya and mentions how, despite these concerns being raised by different organisations, Emmanuel Macron claimed that Libya could be an appropriate place to process asylum requests. So, quite clearly, we have a case here of European countries knowingly enforcing border control policies which result in African migrants and asylum seekers being trapped in Libya where they face grave risks of being abused and enslaved. Therefore, it is hard to imagine that European leaders are actually sincere about ending the suffering of those trapped and enslaved in Libya. 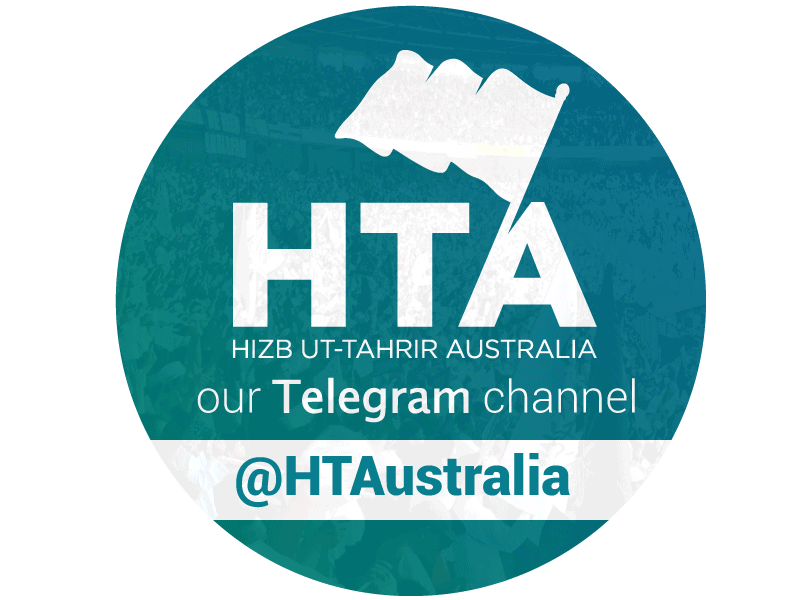 Shafiul Huq is a Melbourne-based activist and member of Hizb ut-Tahrir. He is also a student of Classical Arabic and Cultural Studies.